California is leading the way in setting a progressive agenda, protecting families and securing our democracy. In these times, we know that we’re stronger when we’re working together. 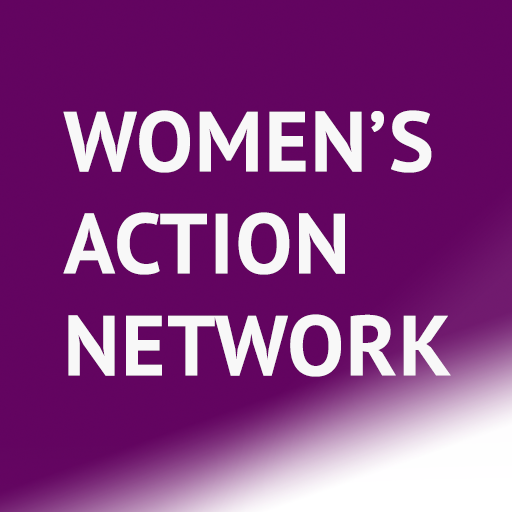 That’s why we launched Women’s Action Network as an active alliance of organizations that are committed to building a community of women helping women and furthering a positive political agenda. Read more about our goals here. Organizations who participate within the network get a link back to their own website, access to our community calendar, the contact list of Network participants, bragging rights and opportunity to participate in quarterly conference calls, where Network Members share information about their projects, campaigns, etc. The “perks” of our network are still in formation – so get in on the ground floor and join today! See which organizations have already added their names to our network here. Please reach out to us at join@womengetitdone.com today!